Lot’s Mountain … Come on in and stay for a spell. We hear ghost stories as kids and are told of monsters. The monster I was afraid of when I was little had no name. I was afraid that if I stretched and had my toes outside of the covers, that a monster would come and eat them. Weird. Yeah. And that you had to pretend to be asleep, or it would come and get you. At night, we’d sleep with the windows up because we didn’t have air conditioning. Every little sound would make me jump, thinking that whatever this was was lurking around. What scared you as a kid? Was there a specific ghost story or monster that stuck in your mind? Still recovering from the flu, but hanging in there. I’ll be hitting the chicken noodle soup and tea (sweet tea, of course) hard today. Now that things are written down, it’s time to edit more. Edit, edit, edit. And making things as polished as I possibly can. Had some really good ideas on little tidbits to add (they would happen at about 3 in the morning, but at least they happened). My illness is really flaring up. I’m able to somewhat write, but speaking is rough and my hands are getting all tingly. Not a good match for a writer. But, I’m hanging in there and getting ready to keep working on the final fight. POTS syndrome is tough. It’s not as fun as it sounds. It’s a circulatory issue. Lots of dizziness and Fibromyalgia thrown in the mix doesn’t help, but my feet and hands do turn a lovely shade of purple. I’m gonna keep going. Time for the hero to step up and take on a crazy preacher … and giant black dogs from myth and legend and … well, lots of monsters. And the fight is on! And a good dose of Southern Hospitality. Sometimes you the only way back to the light is through darkness. Black dogs are ghostly animals that are much larger than normal dogs and have blazing red eyes. To see one may mean that death is near. If you survive seeing one, riches may be on the horizon for you. I want to give a special shout-out to Miss Malice for allowing me to use her artwork. There are stories of wampus cats in Floyd, VA, where they are large black panthers. These mythical creatures supposedly stalk children and animals as they prowl through forests and farmlands. According to Cherokee legends, the “Ewah”, a similar creature, is a woman that wanted to eavesdrop on men, hearing their sacred legends. As a punishment, the pelt that she wore to disguise herself then grew into her skin, transforming her. Another story has a woman wearing such pelts seeking revenge for her warrior husband that was driven insane by looking into the eyes of a great beast that haunted the woods. Ever hear of a “catty-wampus”? I grew up with that word. It always meant that something wasn’t right. Some say that a wampus cat is a play off of that word. It’s a beast that isn’t human and isn’t cat, but something inbetween. In Lott’s Mountain, these creatures roam the hillside. You can follow them if you want, as they wind past old, haunted buildings. But beware … find a wampus cat in the middle of the night and you never know the dark places they will lead you. 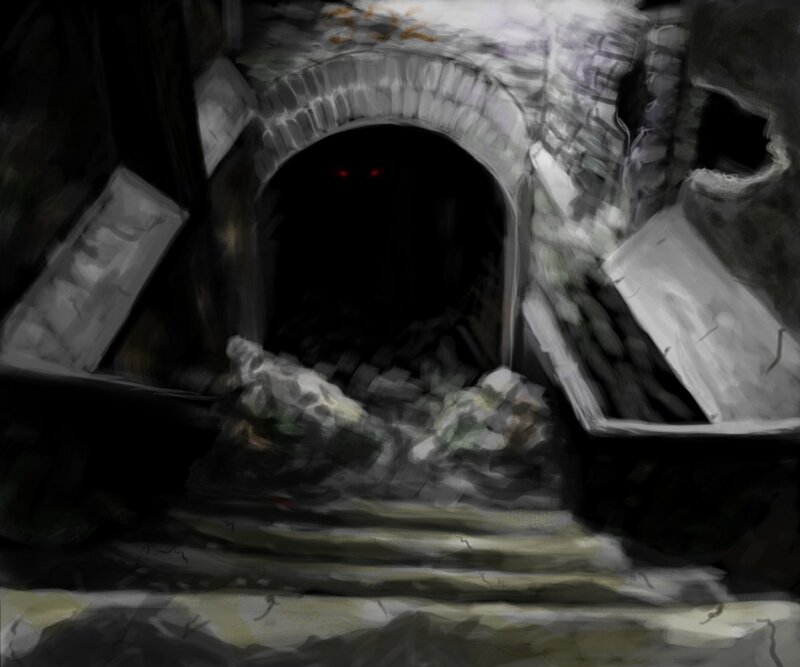 What monster from the novel Lott’s Mountain are you? Are you the loyal will ‘o’ the wisp? A pishacha trickster? Or something totally different? Check it out to find out what monster you are. 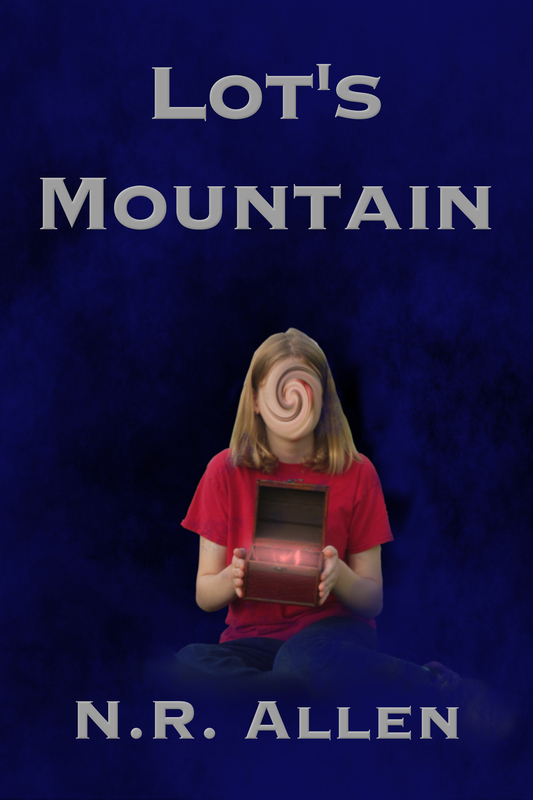 I’m still hoping that I’ll have Lott’s Mountain out by this Halloween. Wish me luck. What monster from the novel Lott’s Mountain are you? Are you the loyal will ‘o’ the wisp? A pishacha tricster? Or something totally different?